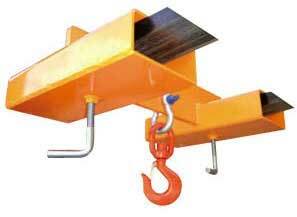 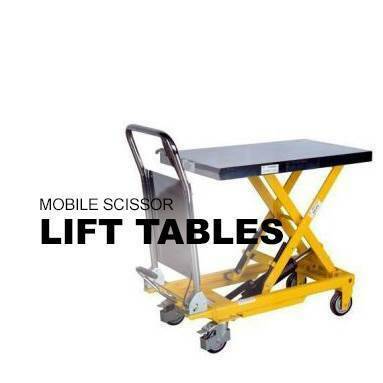 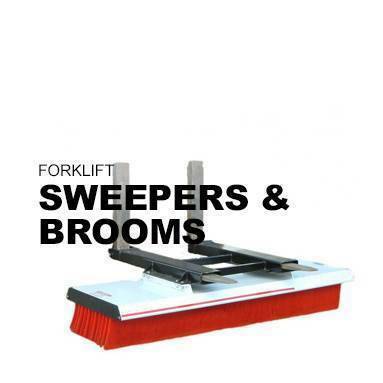 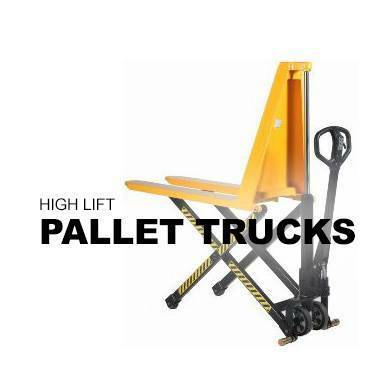 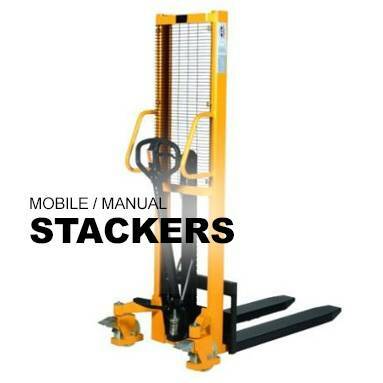 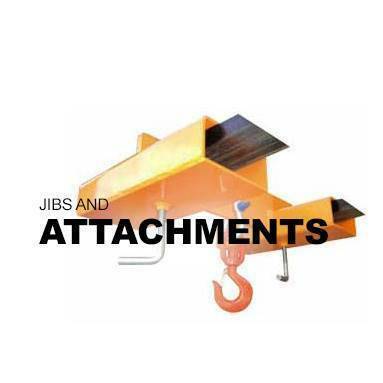 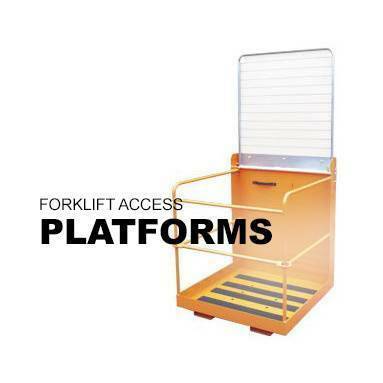 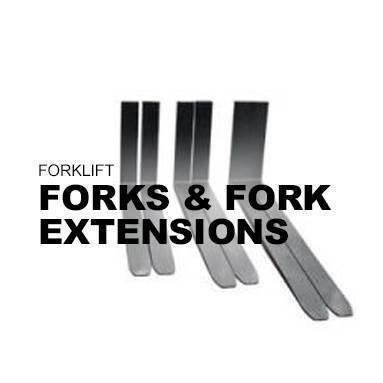 Liftruck – Liftruck | Manual Handling Solutions, Pallet Trucks, Access Platforms, Scissor Lift Tables and more. 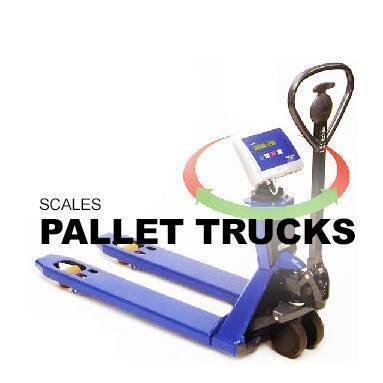 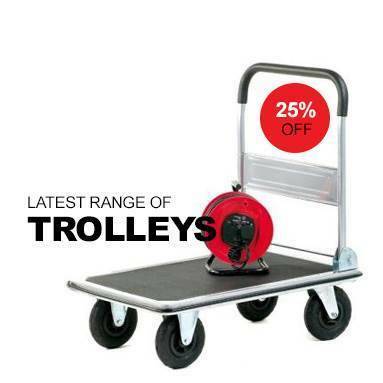 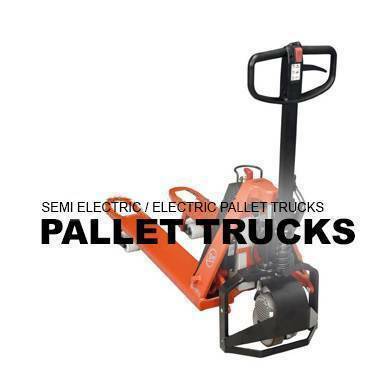 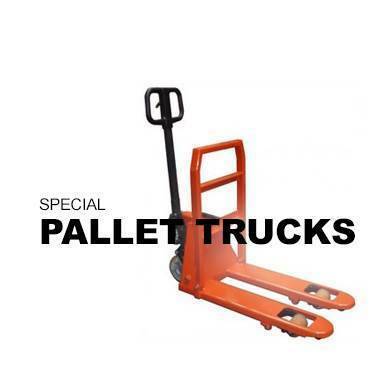 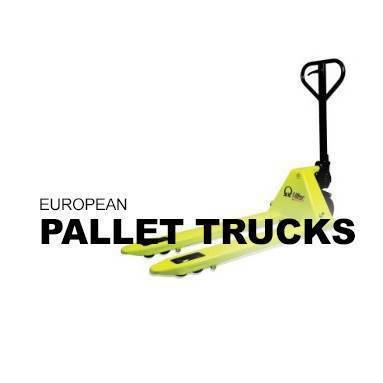 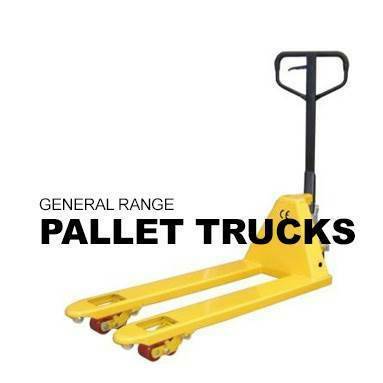 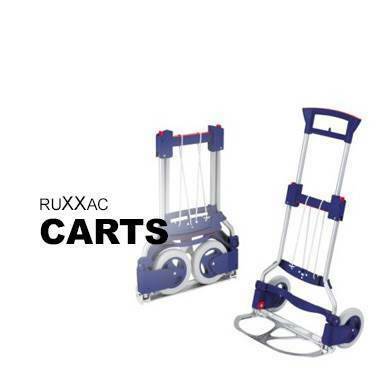 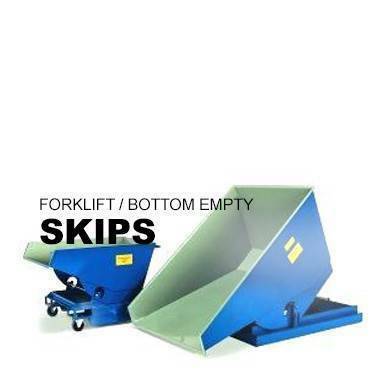 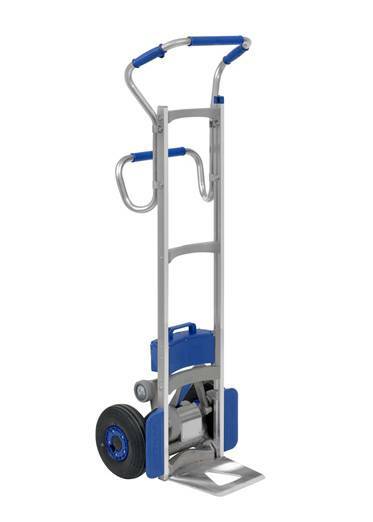 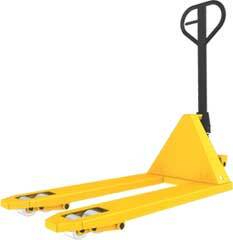 1500KG CAPACITY POWERED DRIVE PALLET TRUCK! 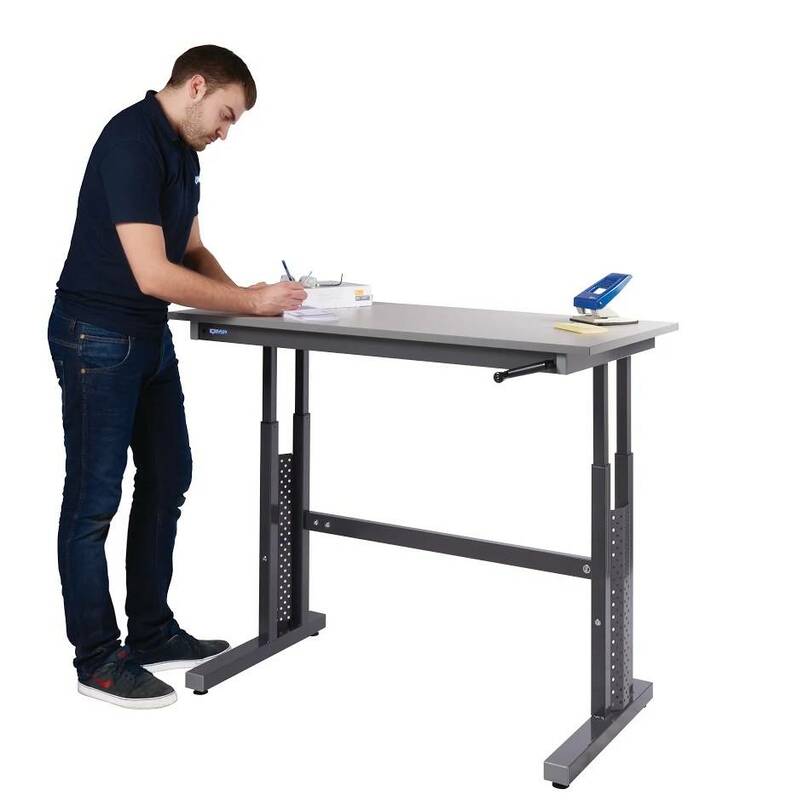 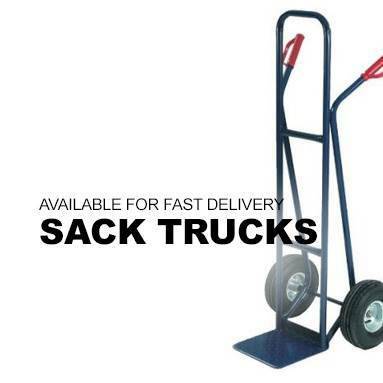 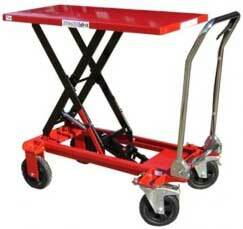 PROVIDING SOLUTIONS TO YOUR MANUAL HANDLING NEEDS!